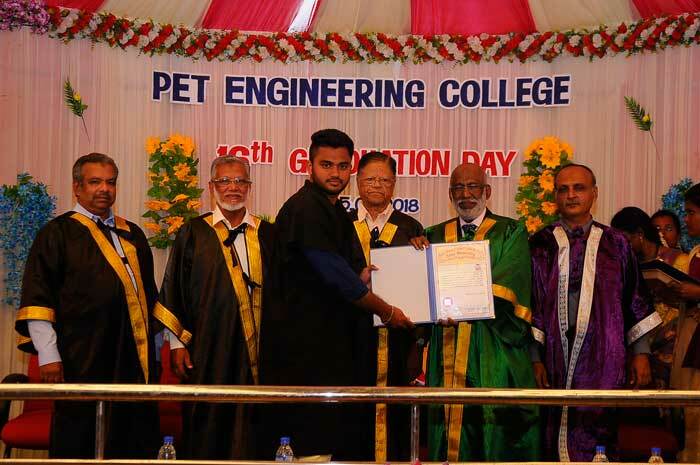 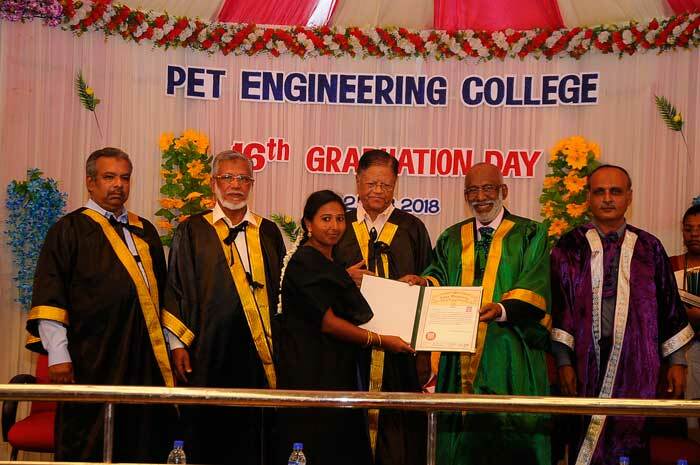 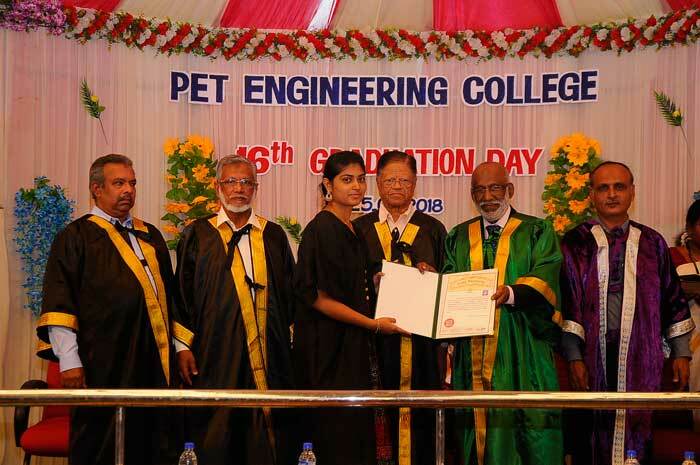 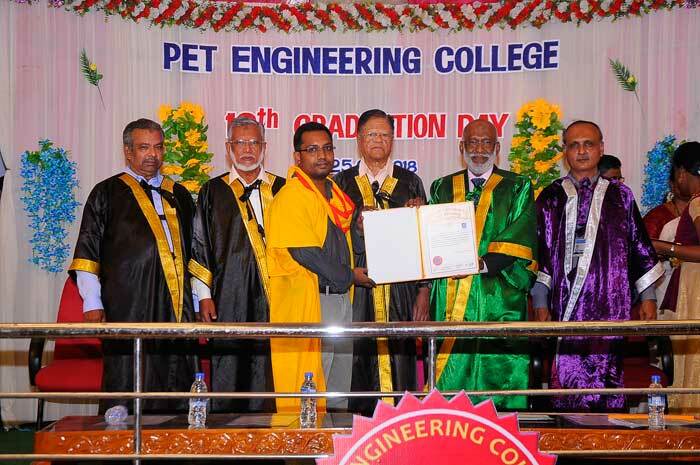 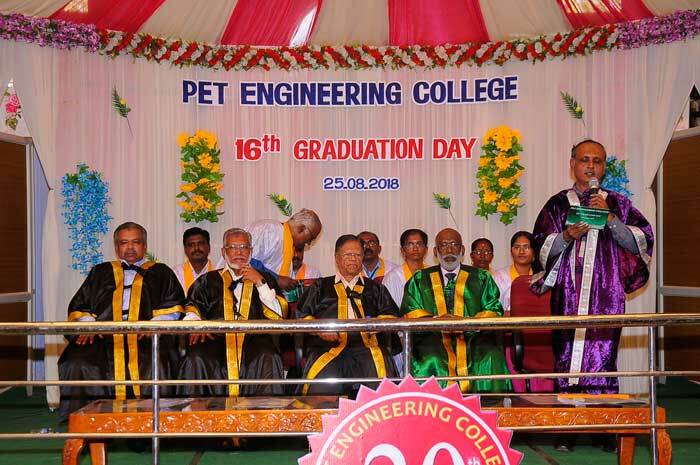 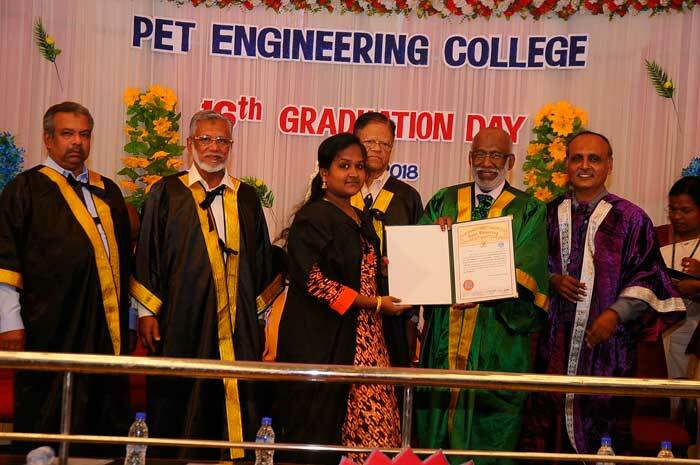 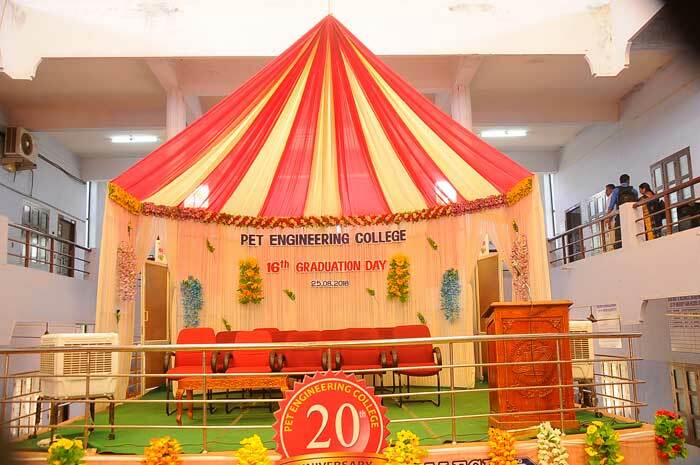 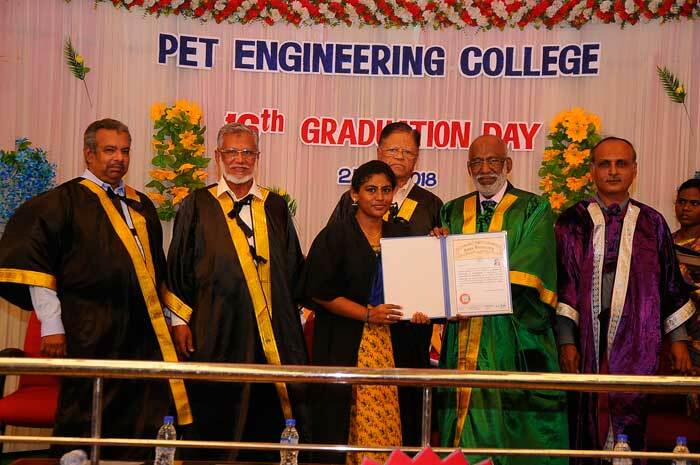 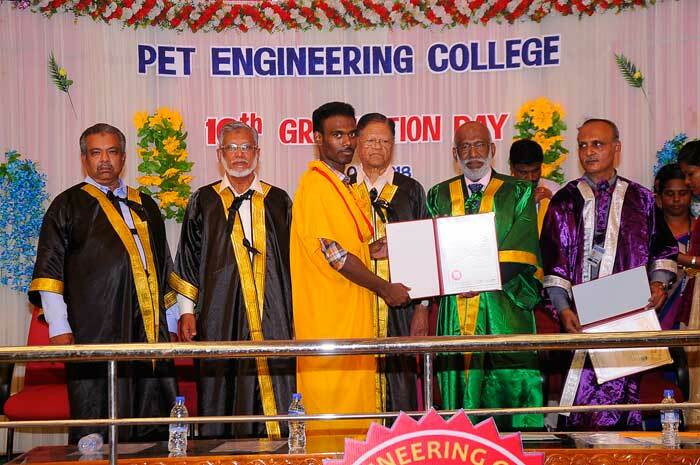 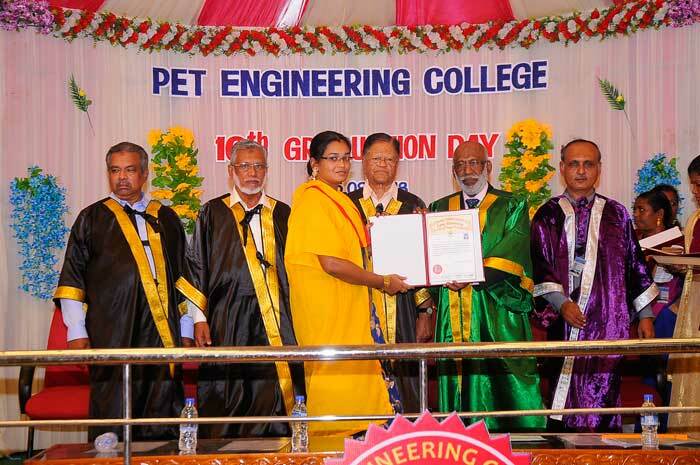 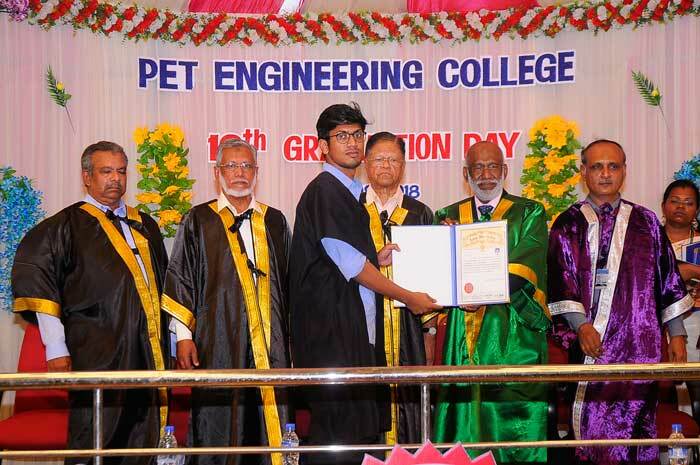 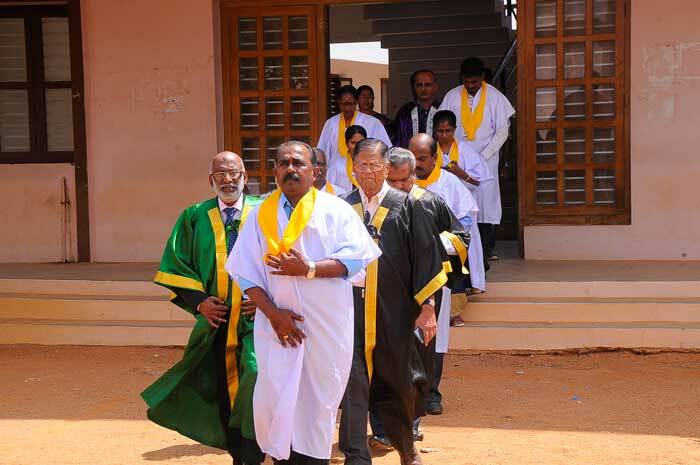 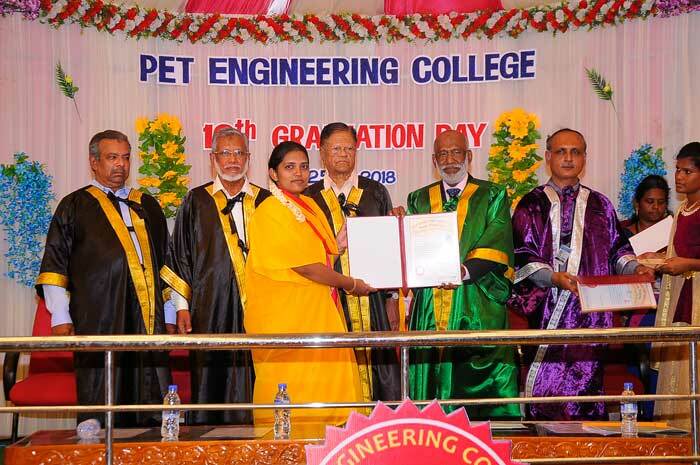 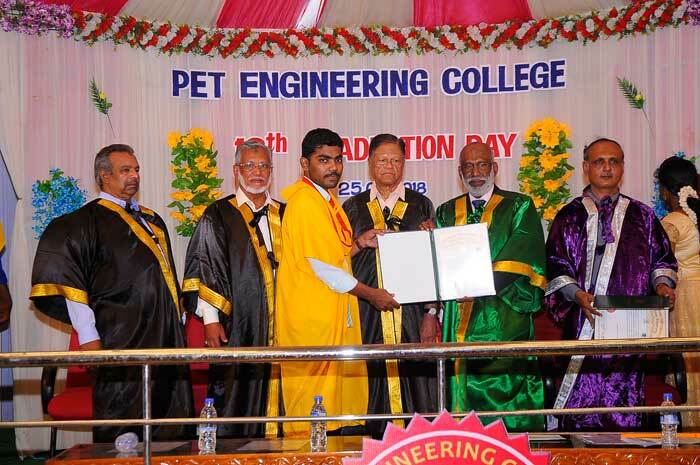 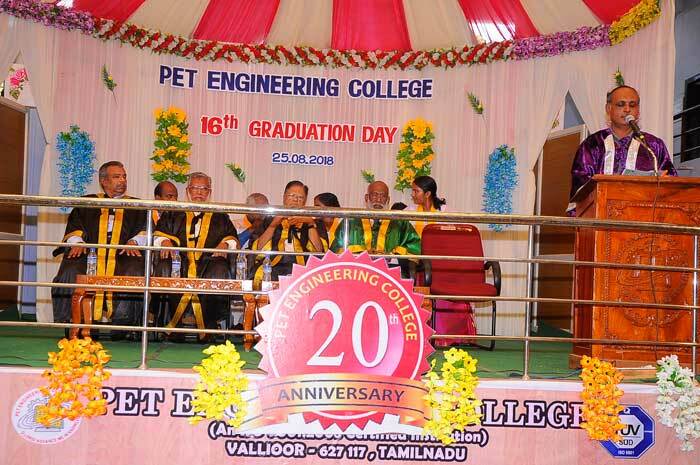 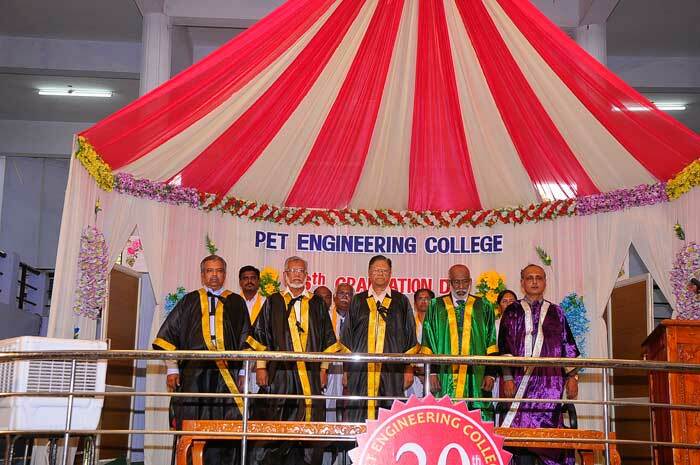 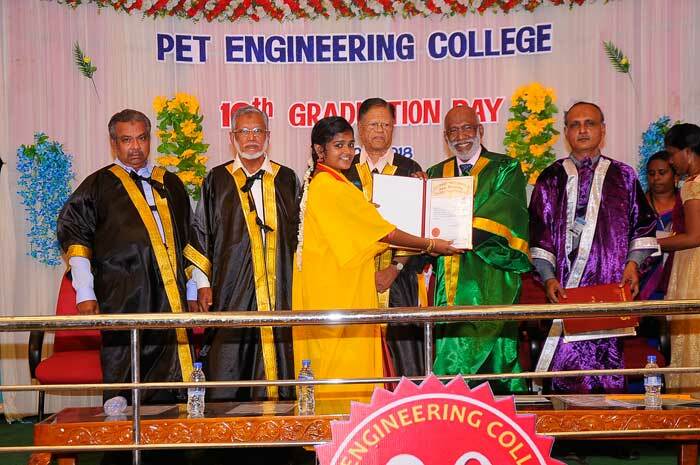 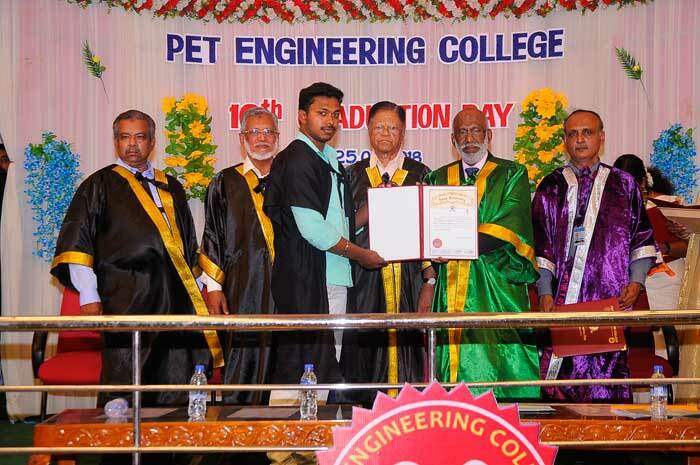 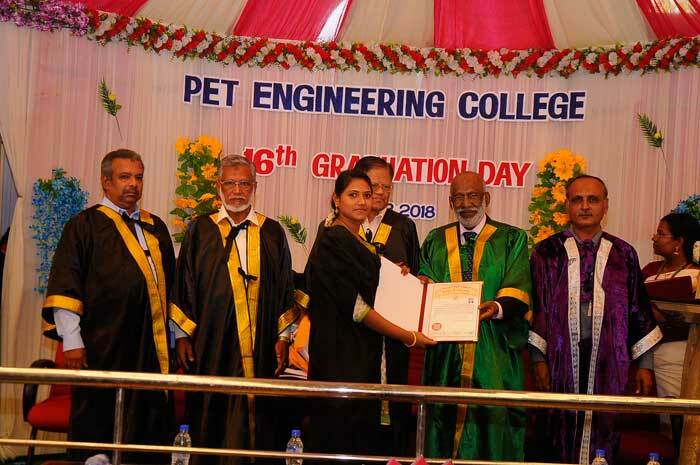 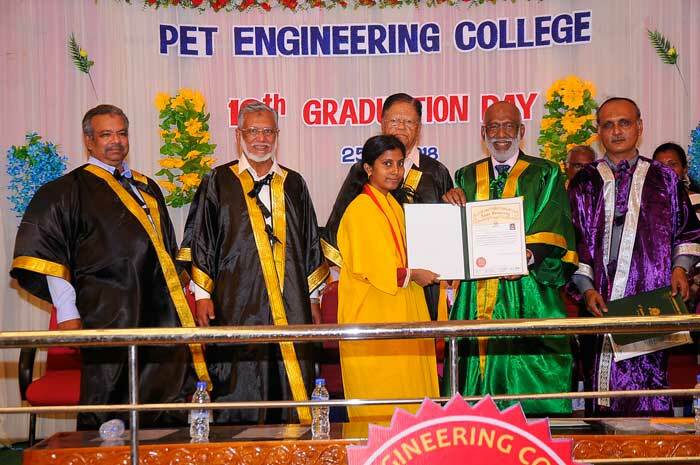 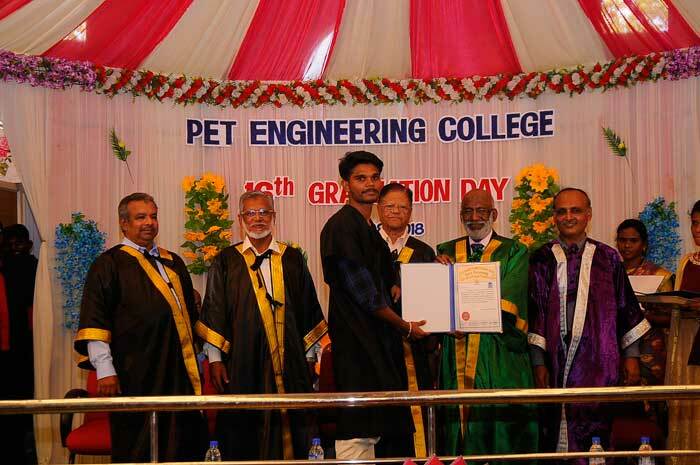 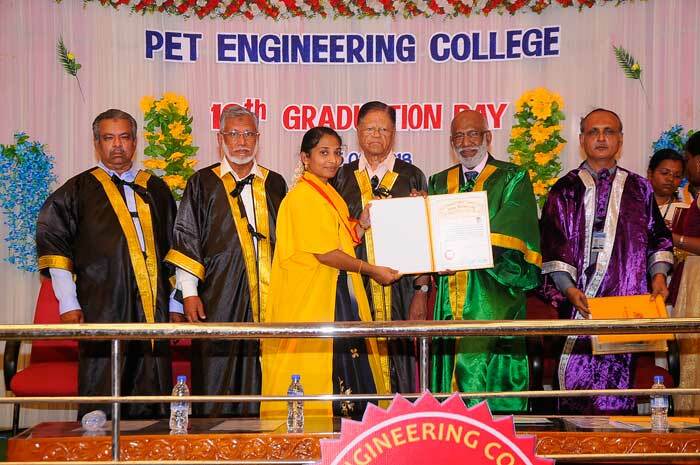 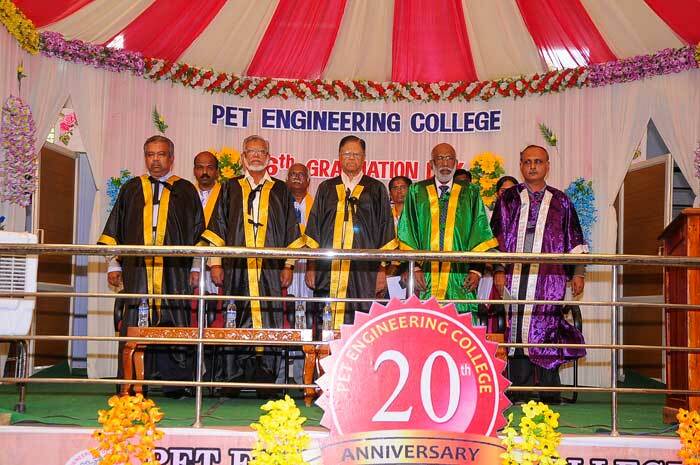 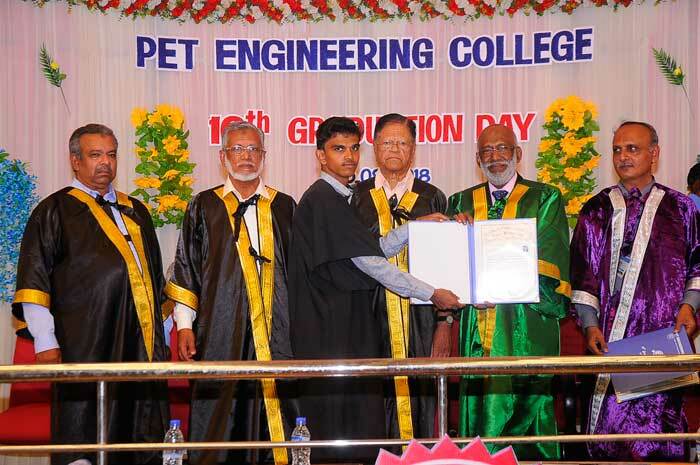 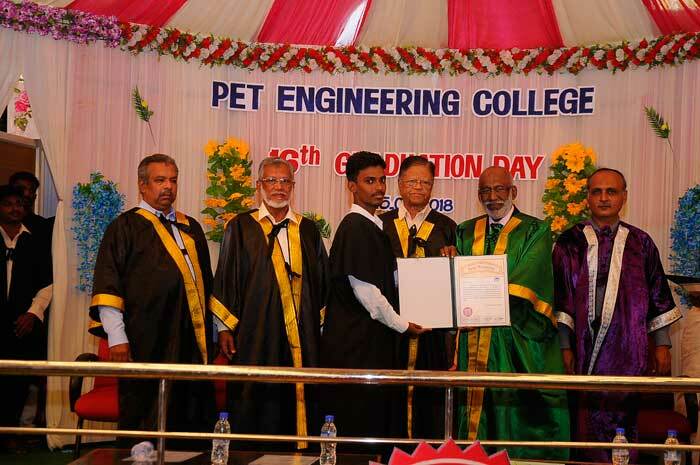 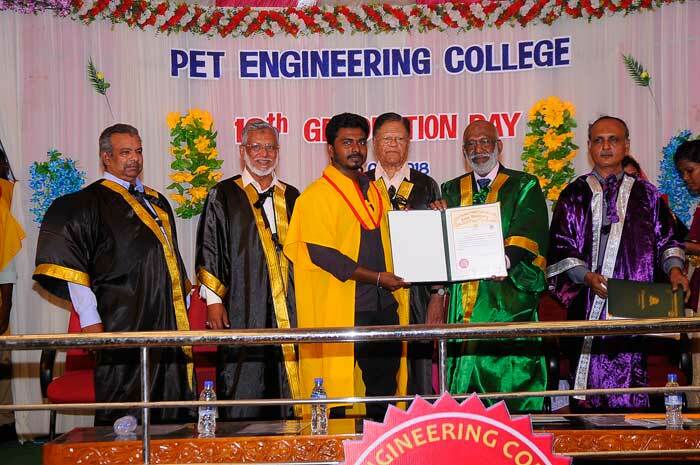 The 16th Graduation Day was celebrated on 25th August 2018 with splendid grandeur at PET Engineering College, Vallioor. 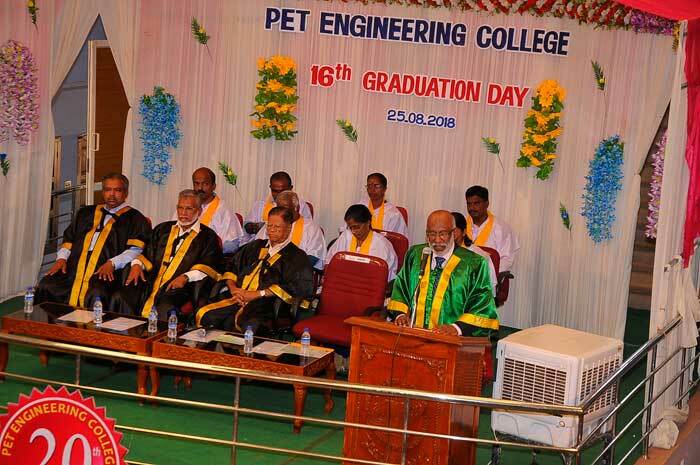 Prof. P.O.J. 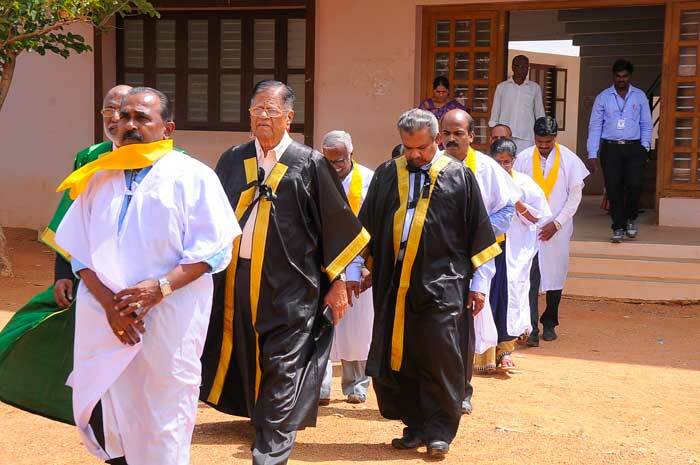 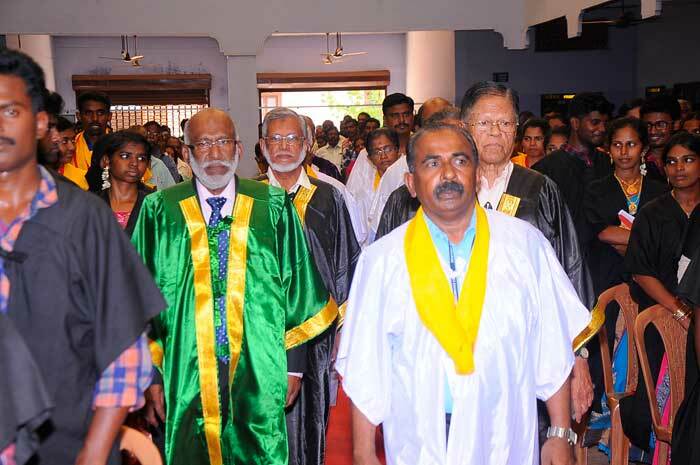 Lebba presided over the function. 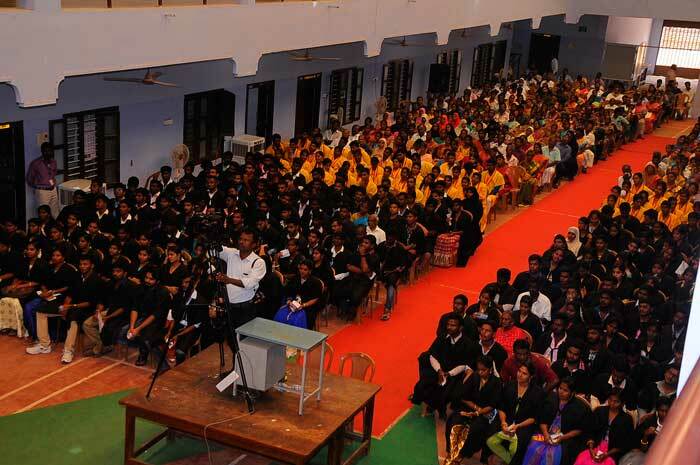 The Principal Dr. N. Mohamed Sheriff welcomed everyone and gave a panoramic view of the young graduands who were placed and those who are pursuing their higher studies. 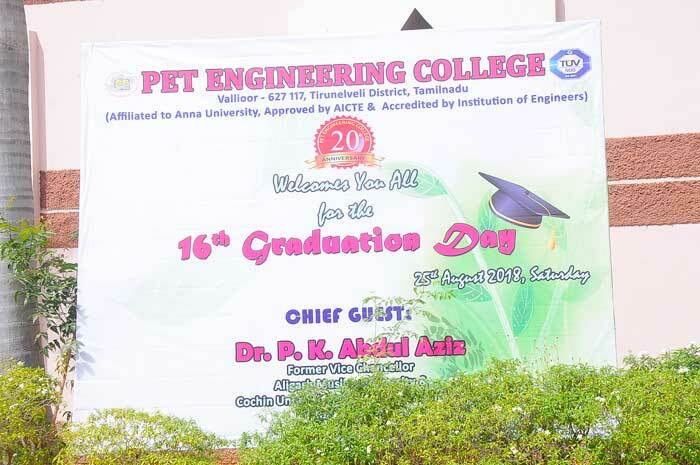 The Chief Guest Dr. P.K. 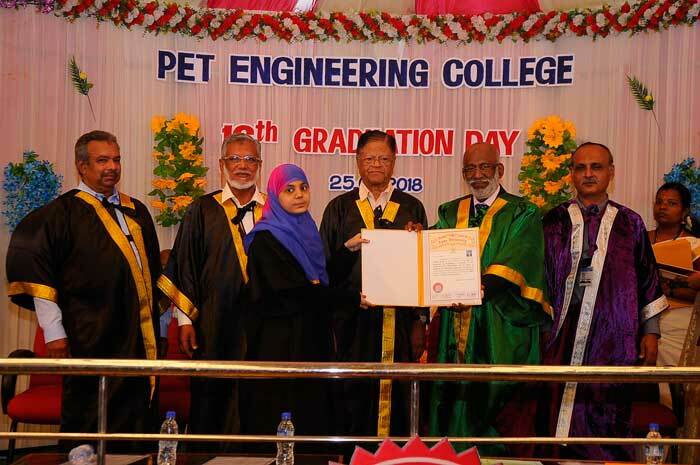 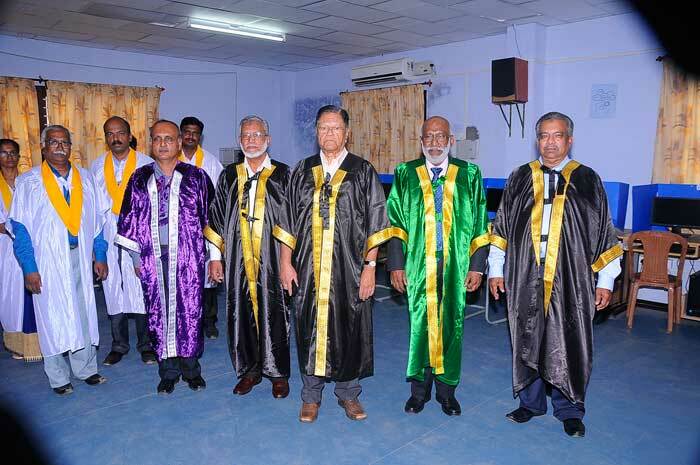 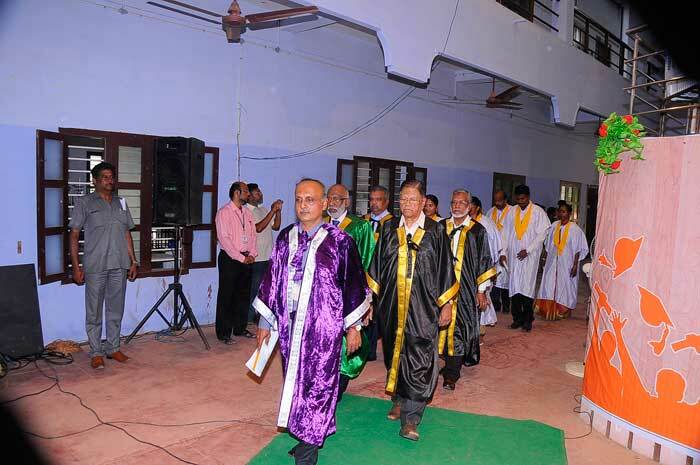 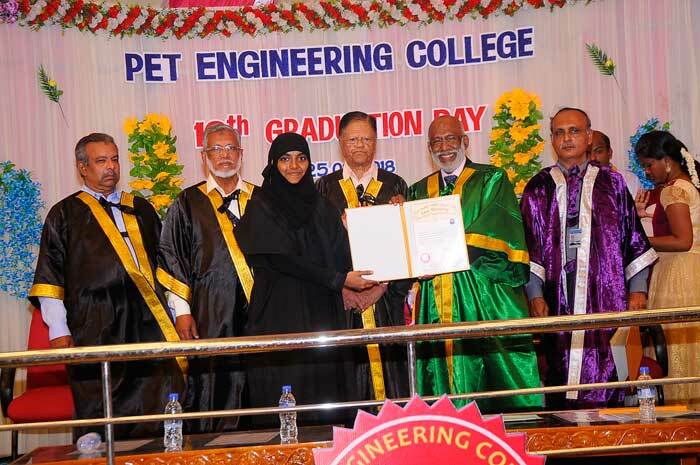 Abdul Aziz, Former Vice-Chancellor of Aligarh Muslim University & Cochin University of Science & Technology, Kerala delivered the Graduation Day address and presented the degree certificates to the students. 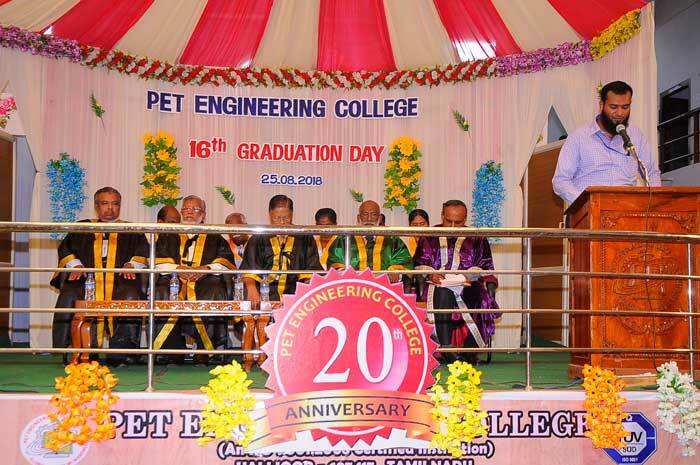 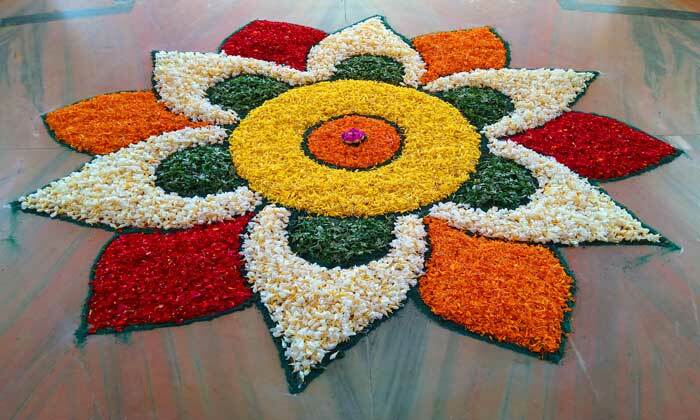 He remarked that the graduation day is the golden day in the life of everyone. 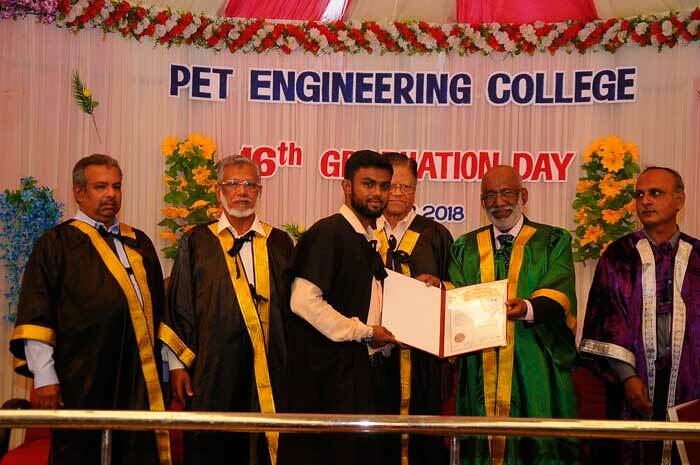 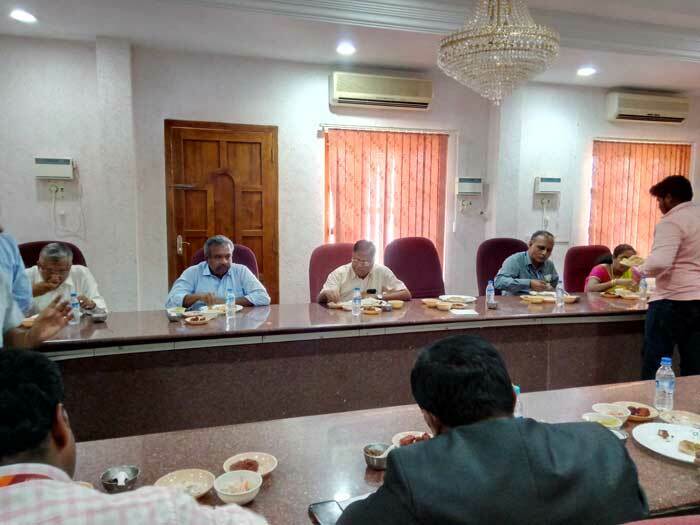 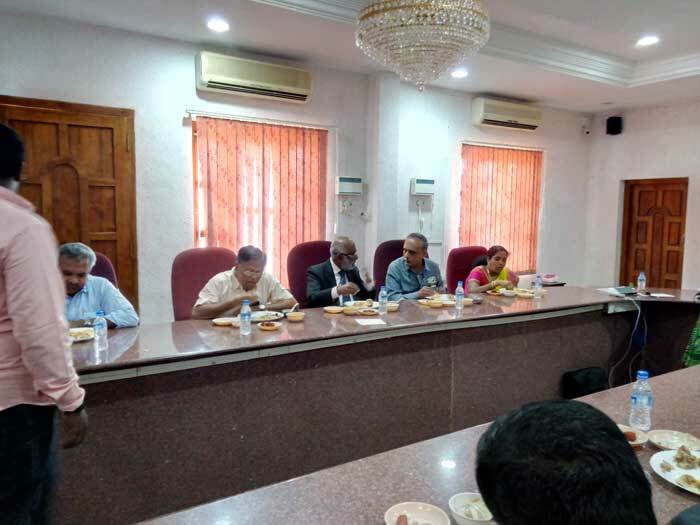 He applauded the talents of the present day engineering students for being highly talented that they get placed even before they finish their degree. 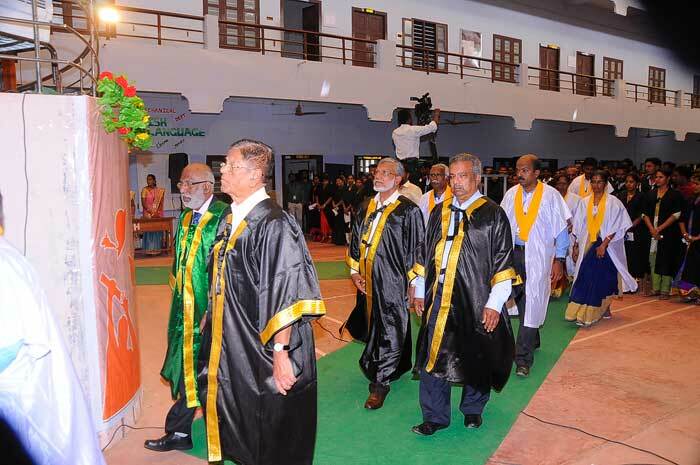 Further, he emphasized that a single degree will not suffice to meet the challenges of the competitive world. 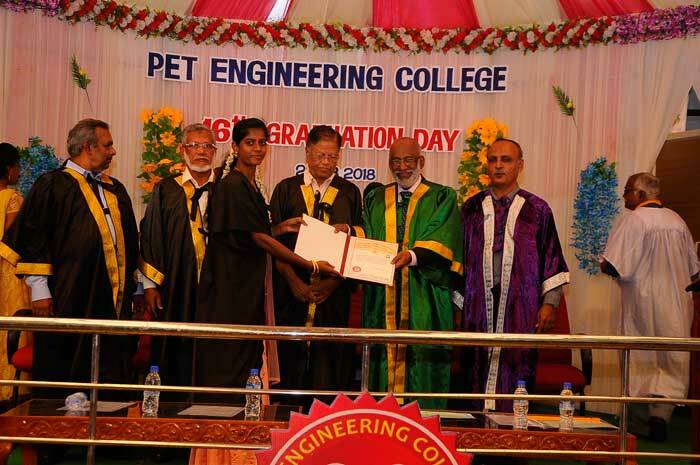 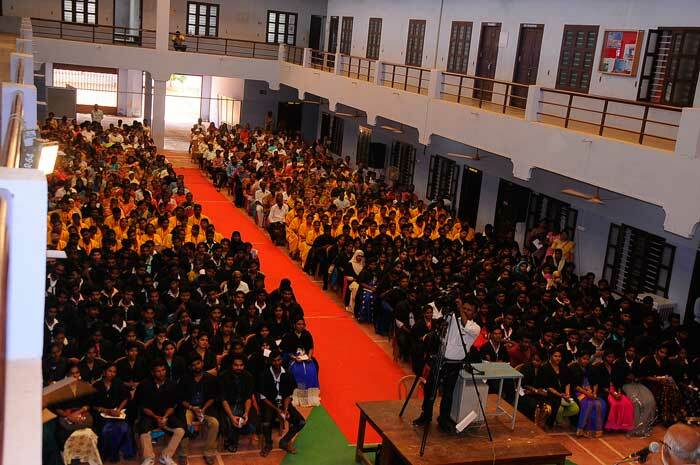 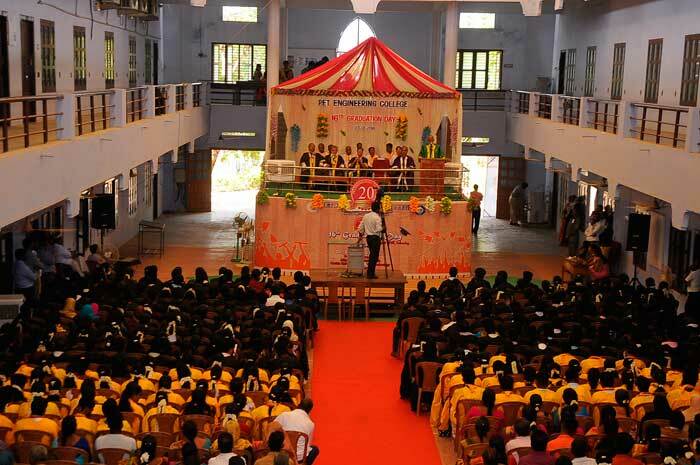 437 Students from various branches of B.E., B.Tech., M.E., M.B.A and M.C.A degree courses were conferred with the degrees. 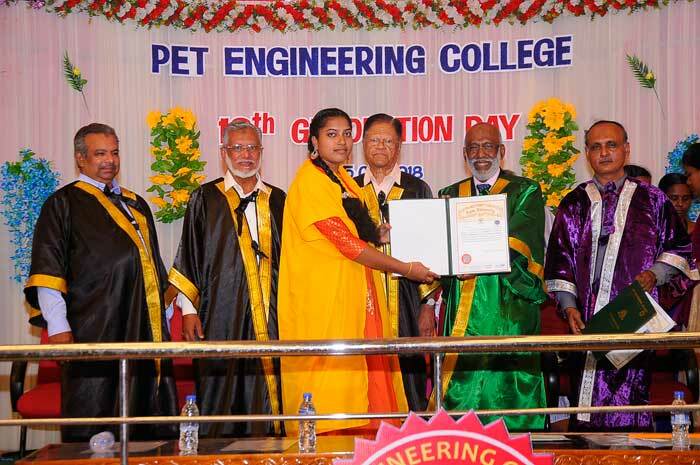 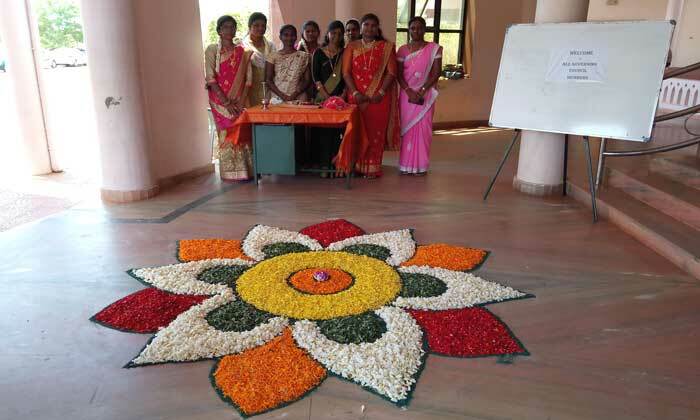 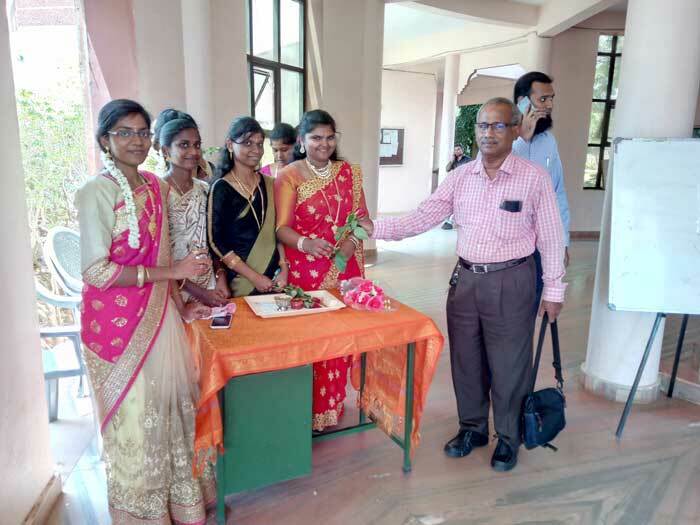 Two Anna University rank holders S.Shanthini of M.E Computer Science and R.Divya of M.B.A were honoured and lauded by the Chief Guest. 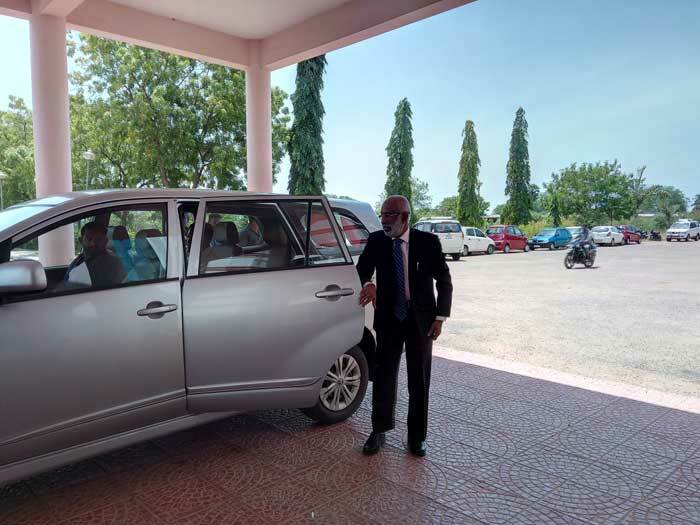 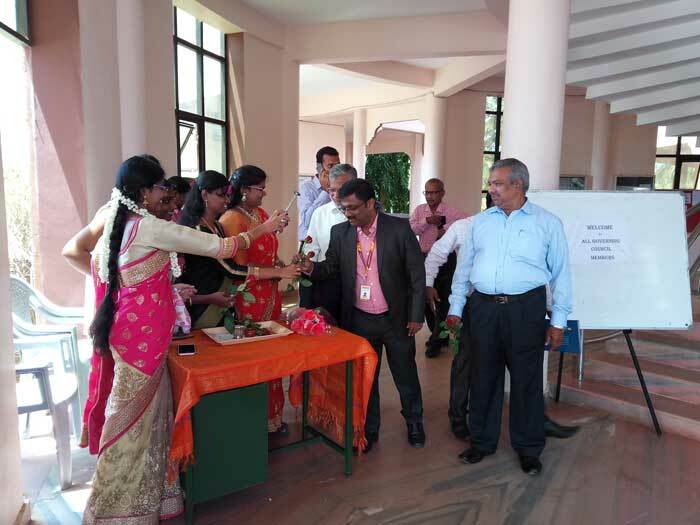 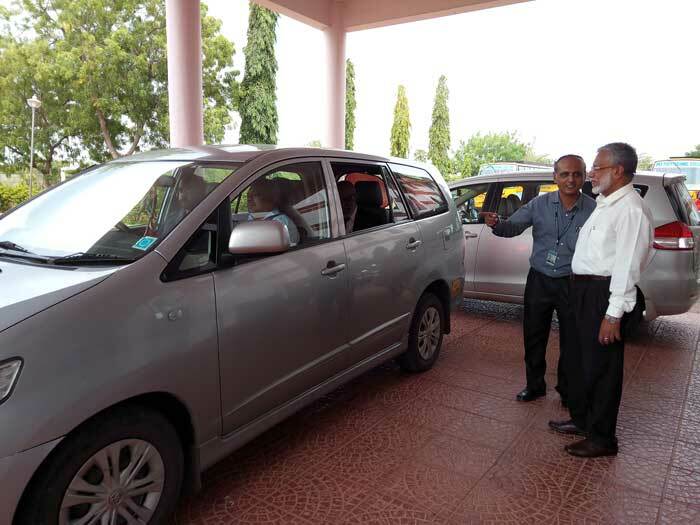 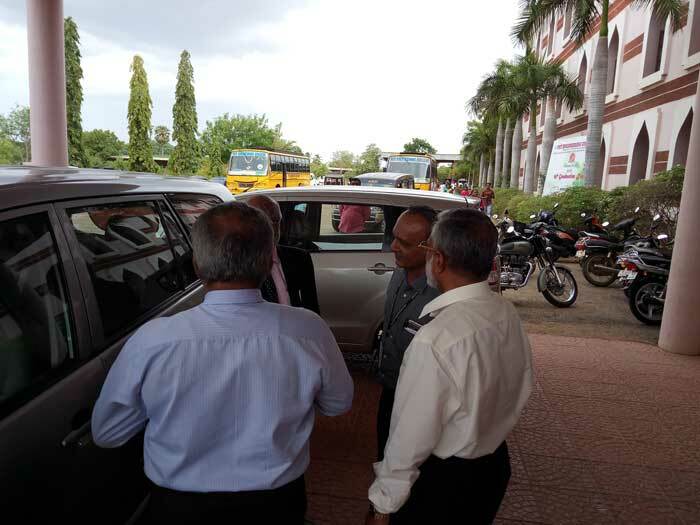 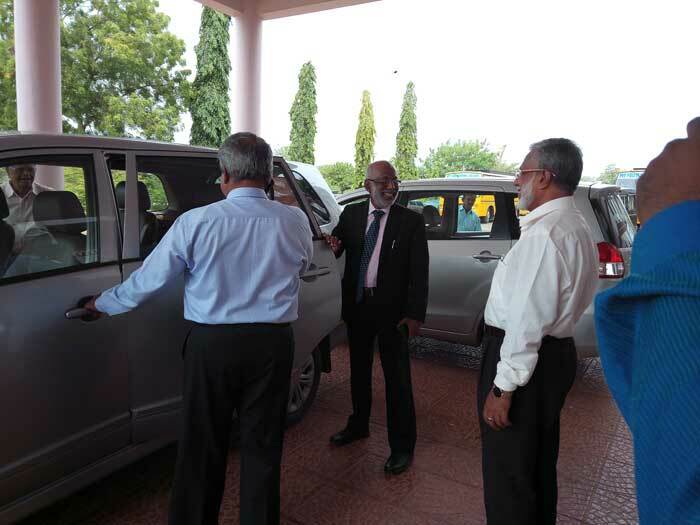 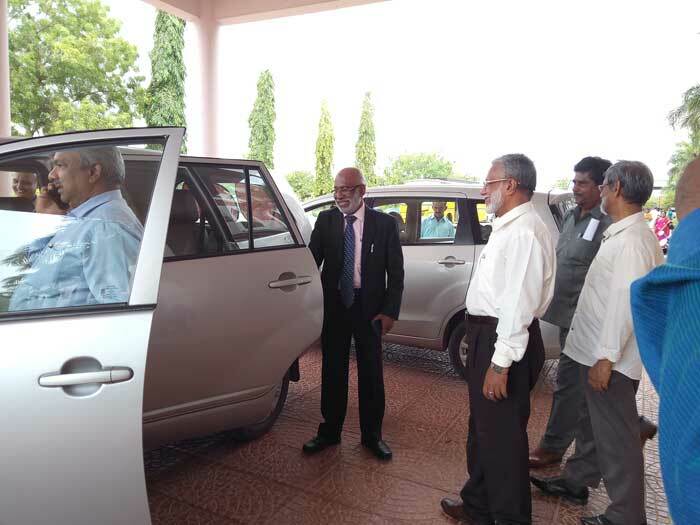 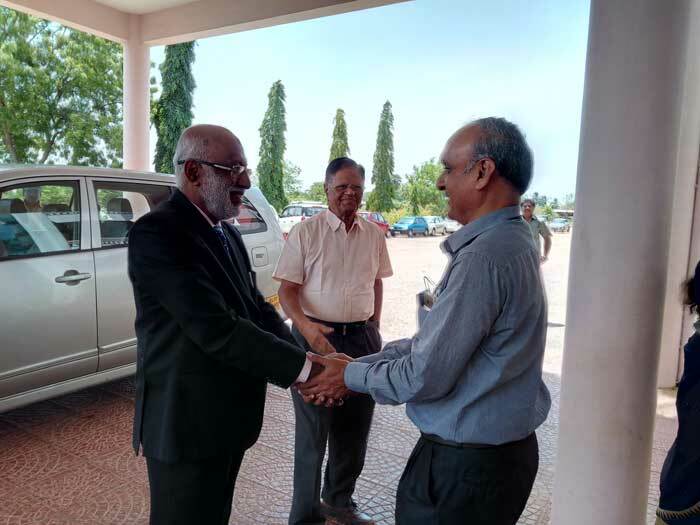 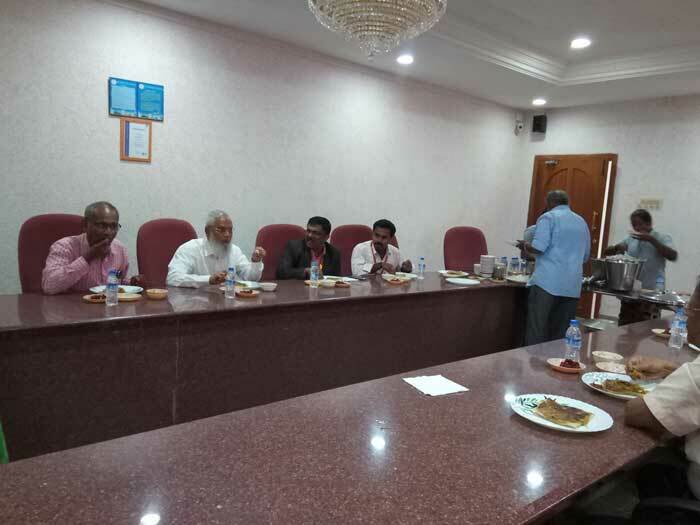 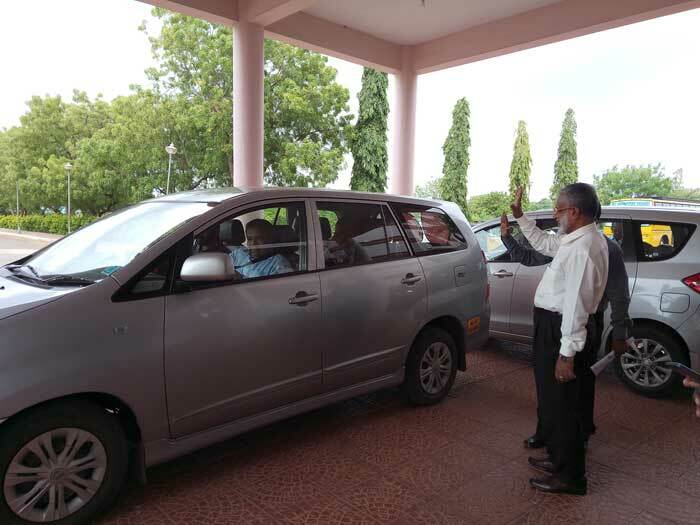 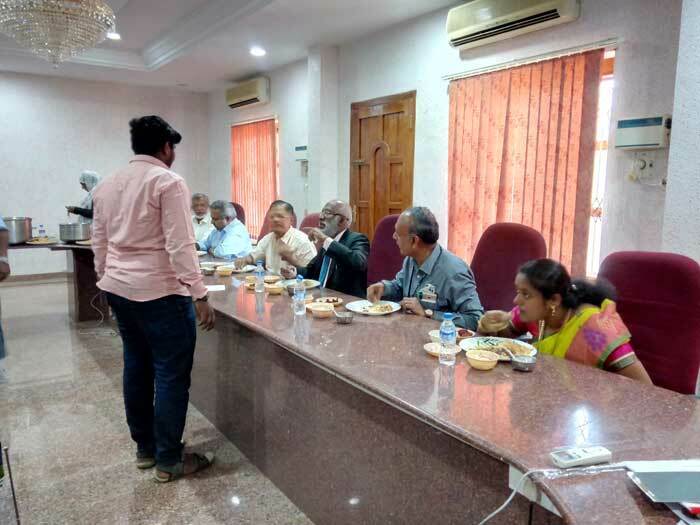 Mr. S.M.S Hameed, the Managing Trustee, Mr. A.Mohamed Jaffar, the Secretary, Popular Educational Trust, Trustees, staff and students of various Departments were present during the function. 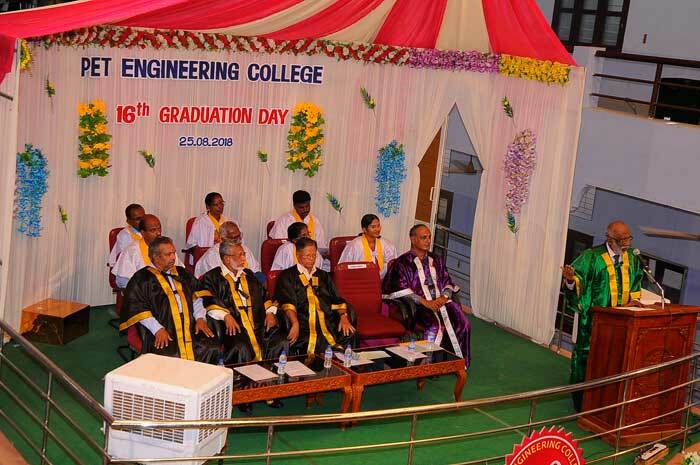 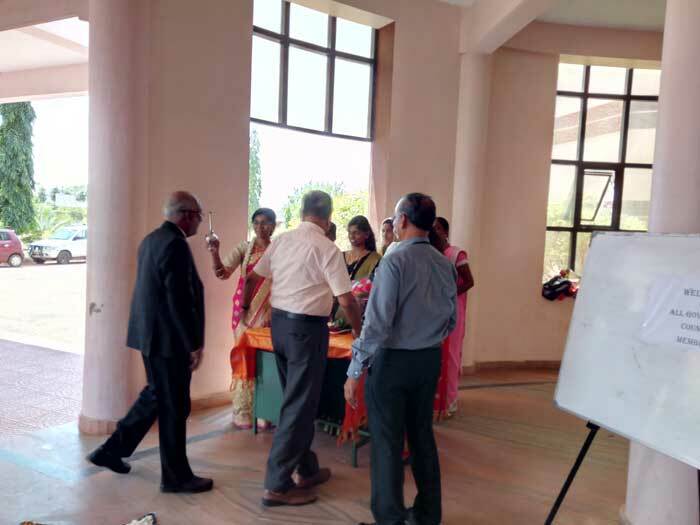 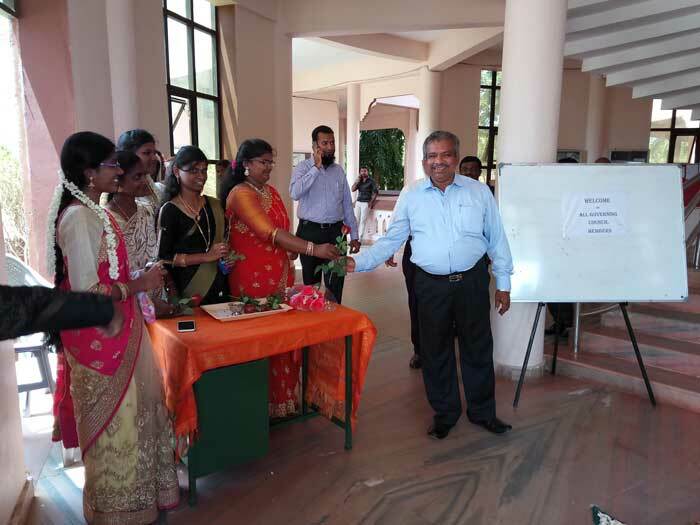 The Coordinator of the Graduation Day function Prof. R. Kalaiselvi, HOD of EEE made necessary arrangements for the programme.